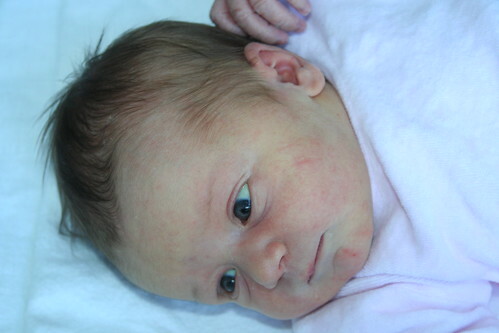 Our second daughter Emilia Teresa Groganz was born Friday, September 11th. After she kept us in suspense for 10 days, we are so happy that she is finally with us. @Emilia: We love you, you enrich our family! We can’t wait to see you walk, talk and make a lot of crazy things 🙂 . We are thankful for you! congratulations Sandro! All the best to the mother and the baby! Congrats, and she’s so cute! Congratulations to your whole familiy!! Wow, very cute! Congratulations and best wishes from Hamburg, Germany! Sooo! sweet!! Congrats to both! Wish you and mommy & daddy all the best!